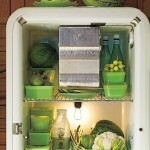 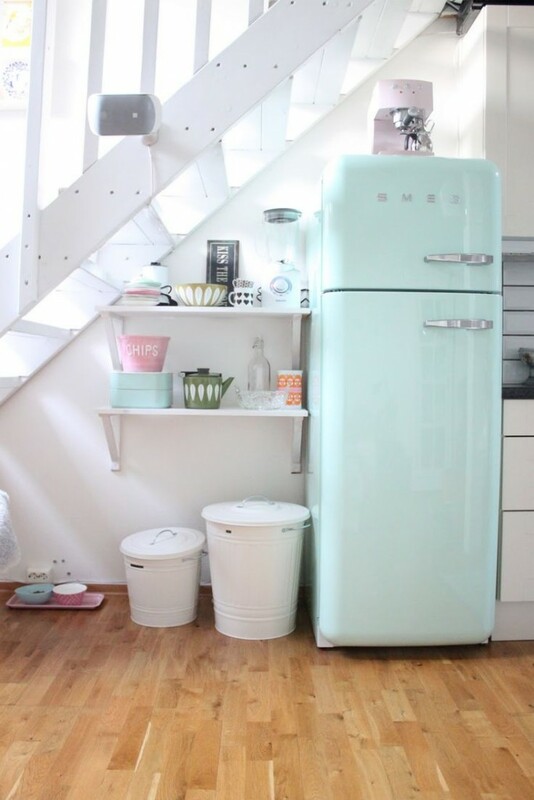 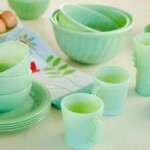 That minty pastel blue/green is so in right now in fashion and also for the home! 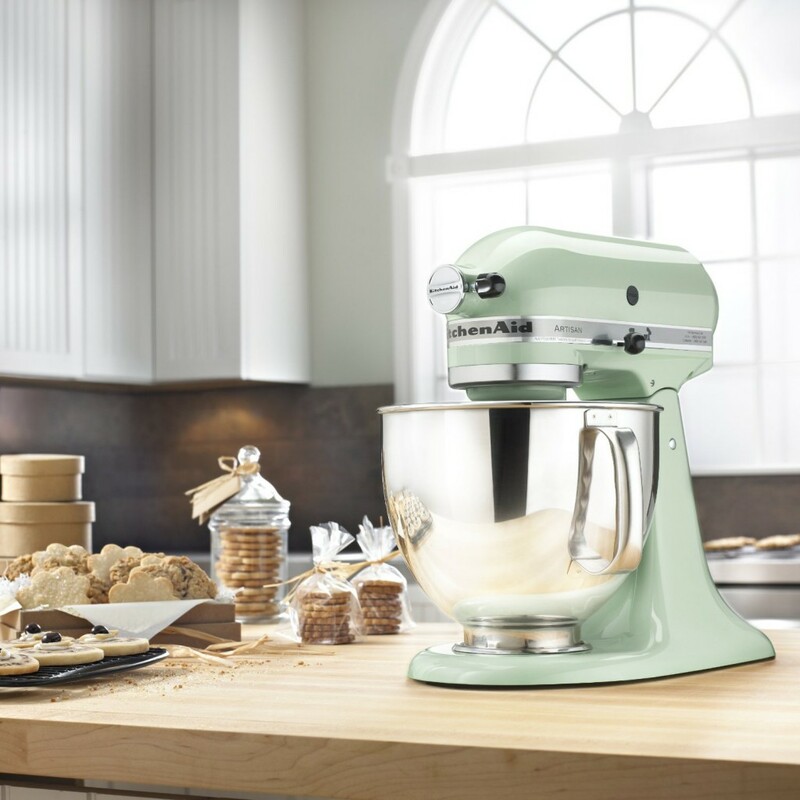 KitchenAid Artisan 5-Quart Stand Mixers. 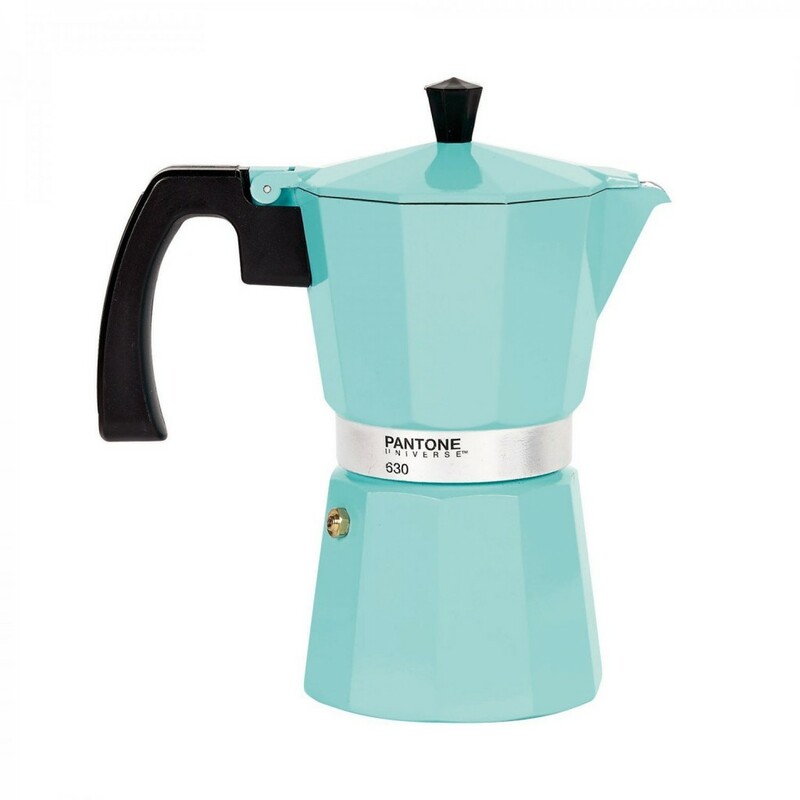 Loving this vintage styled coffee maker in mint from Pantone Universe! 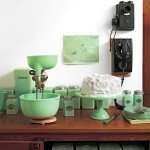 What about a mint colored stool something like this? 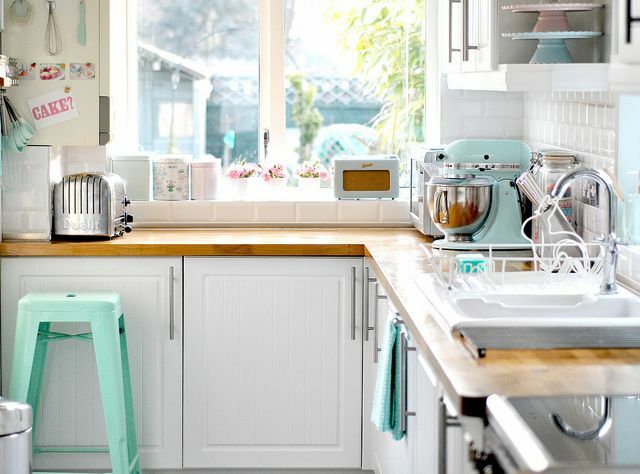 Pot racks are a stylish way to keep pots, pans, strainers, and other large kitchen utensils within reach but out of the way. 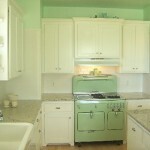 Mustard yellow and white kitchen with a pot rack. 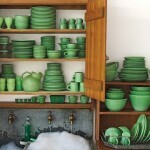 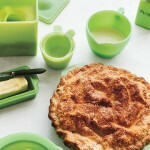 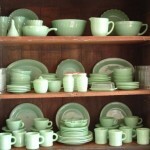 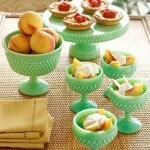 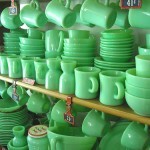 Beautiful retro Jadeite Collections. 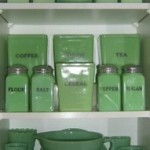 Inespensive Jadeite containers were created by glassware companies during the depression for storage of flour, salt, and other ingredients. 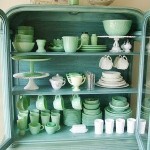 I am in love with the milky green color.